We gutted this entire beach house and redesigned from the bottom up. Check out the beautiful kitchen, dining area, living room, bedrooms and bathrooms! The use of a bright accent wall really gave this area a warm, welcoming feel. Bright and open concept, with super clean lines and just a touch of natural wood, this kitchen was designed to entertain their eyes and their guests. 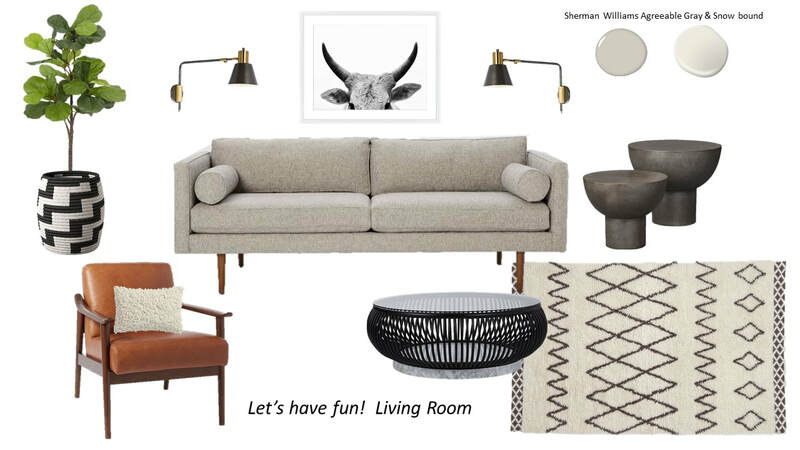 Young couple wanted a design they could implement at their own pace. Brightened up, yet still traditional and relaxing. 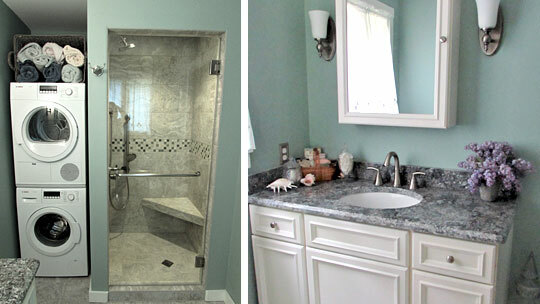 We made this bathroom more functional with a stand-up shower and stacked washer and dryer. This rundown kitchen was ready for an update. We replaced everything from the cabinets to the appliances. 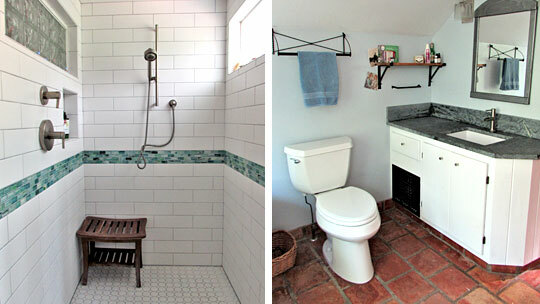 We opened this bathroom up while maintaining a cozy and rustic feel. This school needed some updating and upgrading.